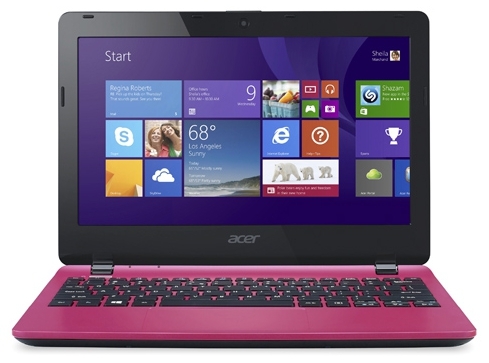 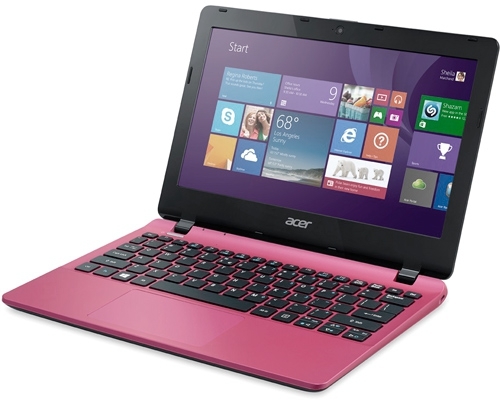 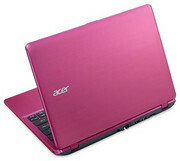 The Acer E3-111 is a great-value laptop, managing competent performance for a price many buyers will find attractive. 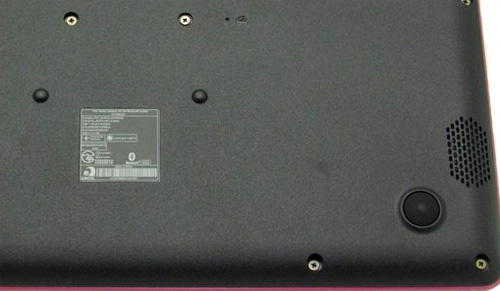 With that low price come the usual compromises including patchy build quality and a poor screen, but these problems are present on all budget netbooks. 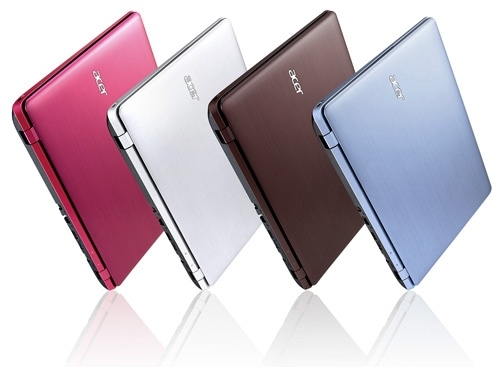 If you want something more colourful, the Asus X200MA would be a fine alternative. 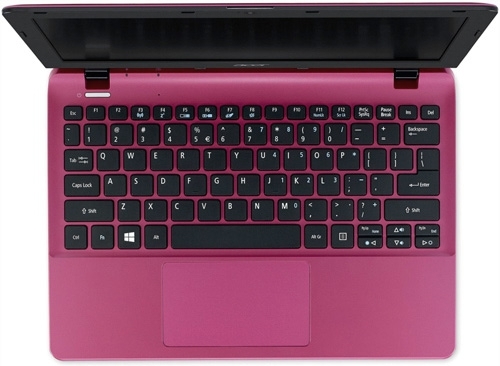 Positive: Good assembly; compact size and lightweight; decent brightness of the display; good keyboard and touchpad; good price. 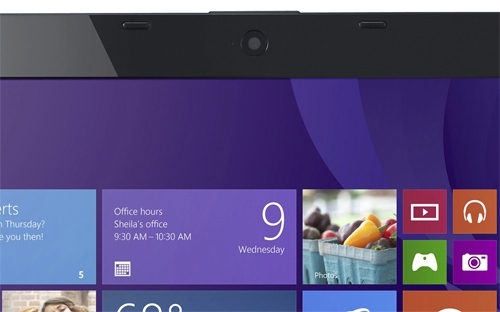 Negative: Relatively short battery runtimes; narrow viewing angle display; poor webcam.